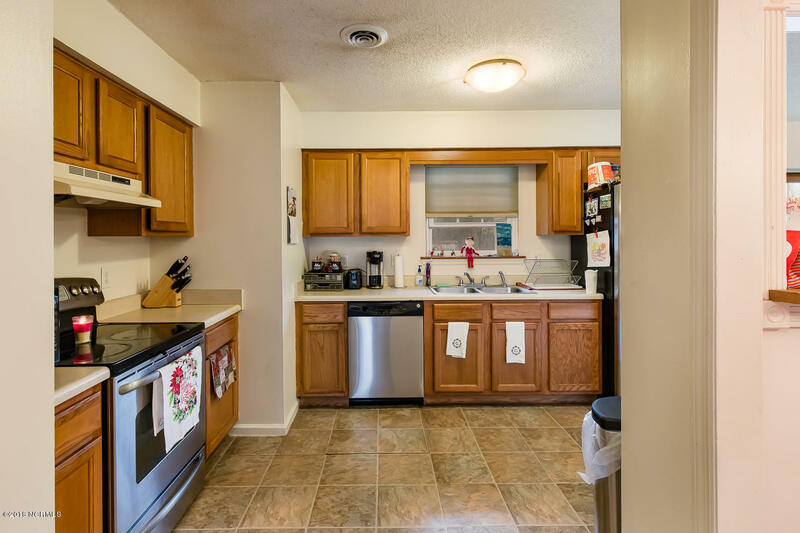 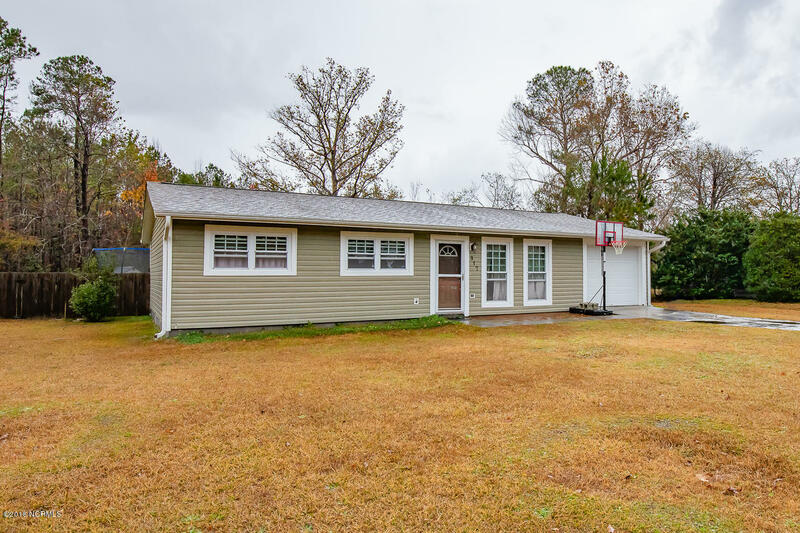 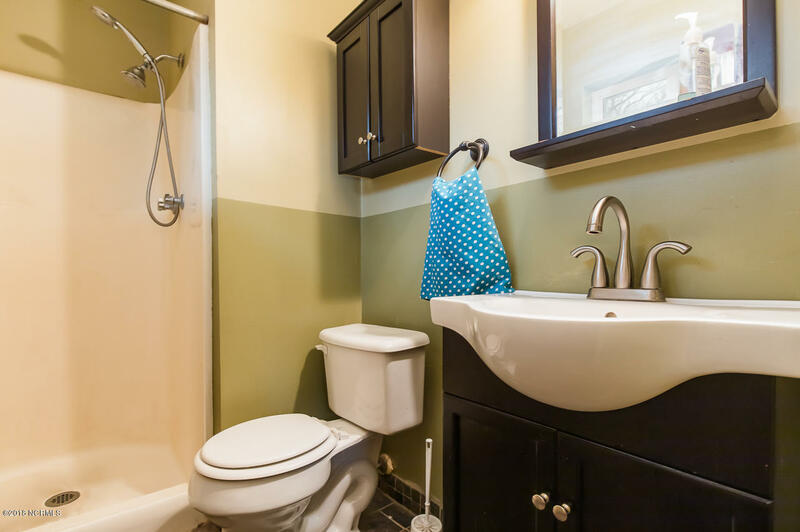 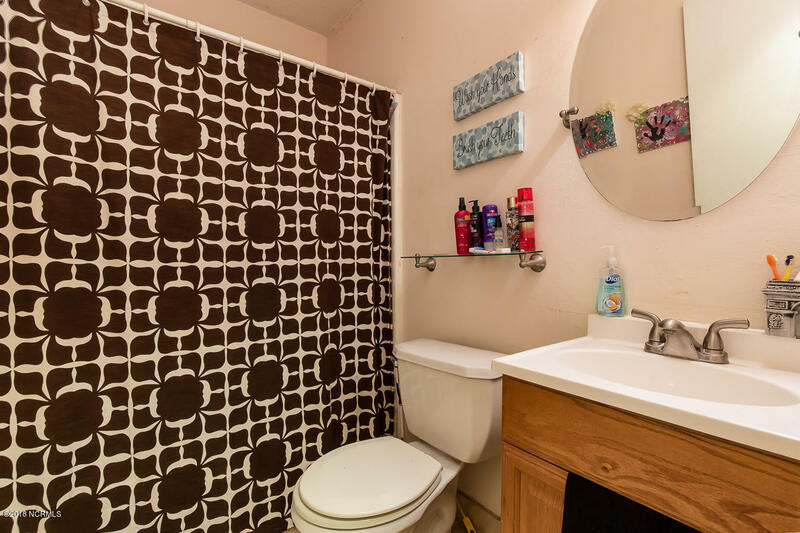 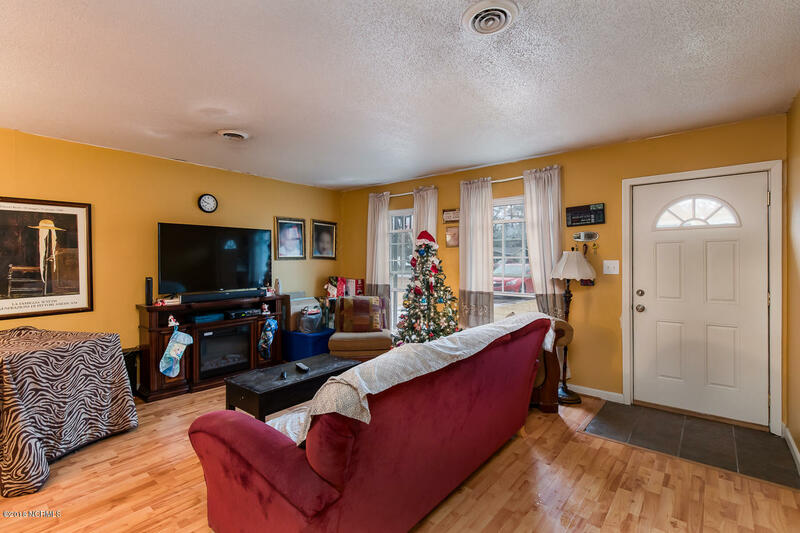 Come check out this charming 3 bedroom, 2 bath home, located on a cul-de-sac. 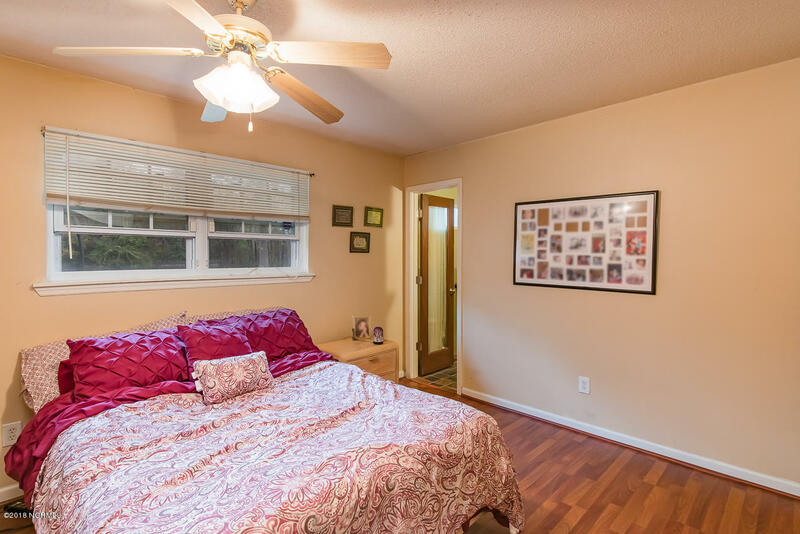 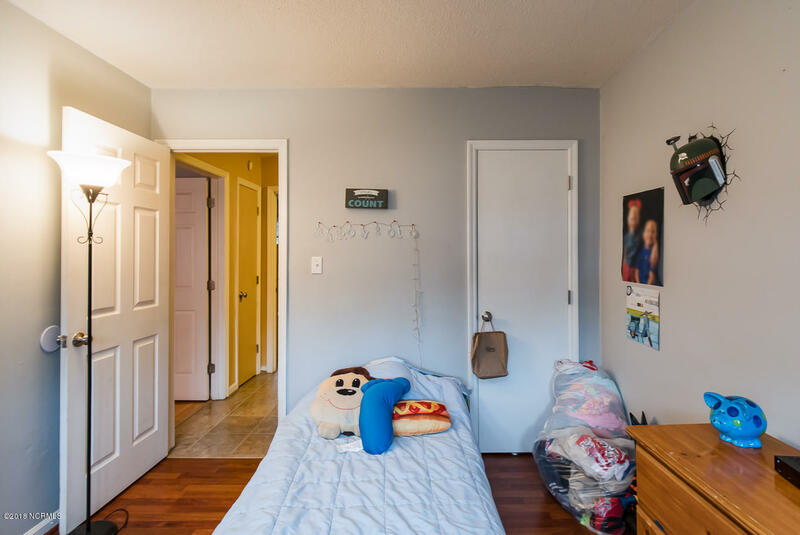 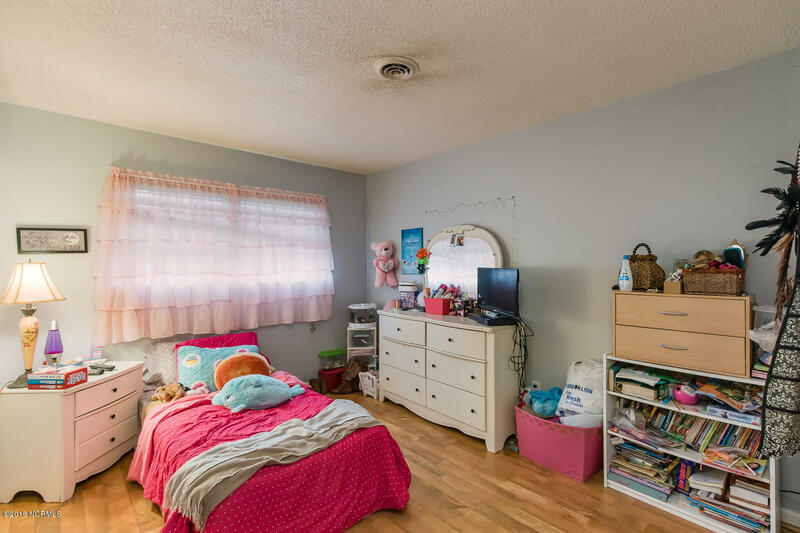 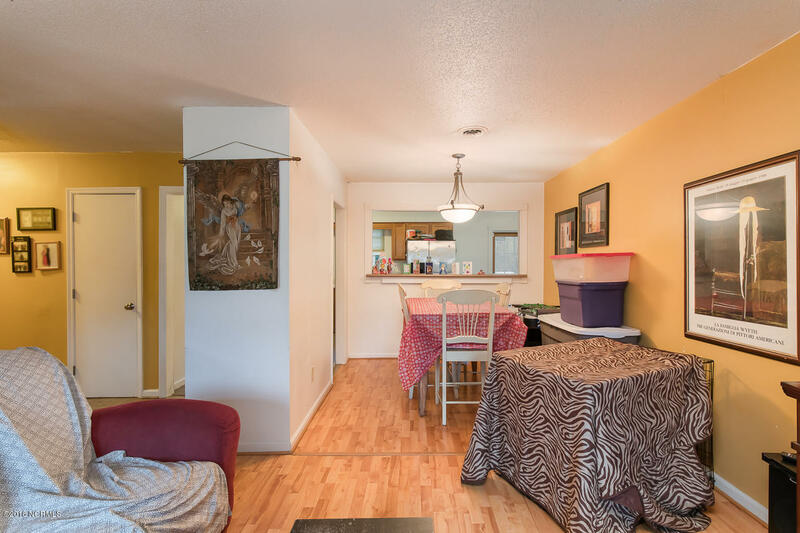 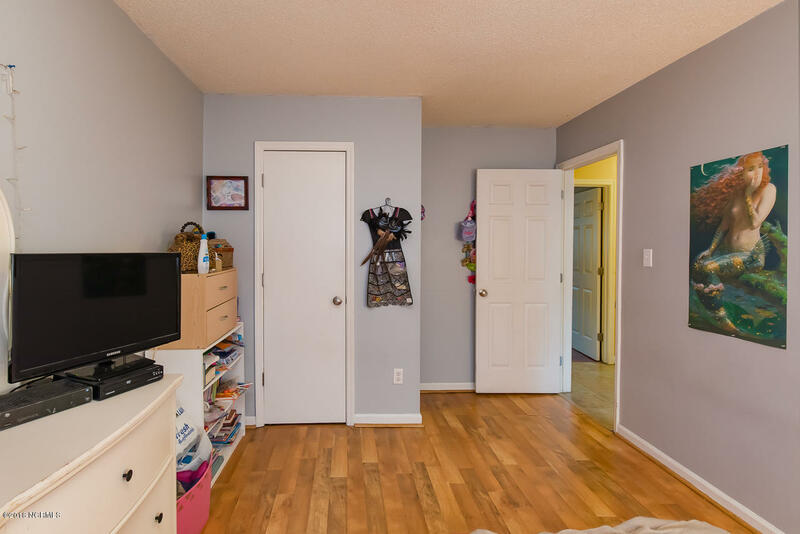 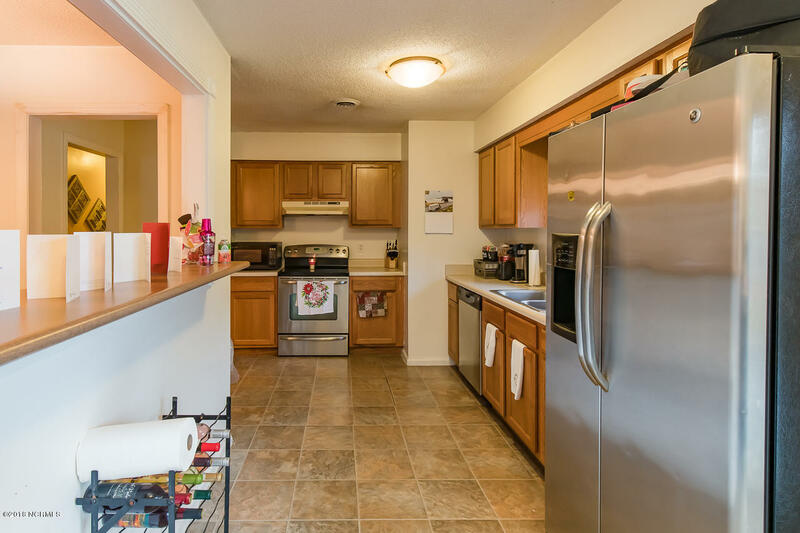 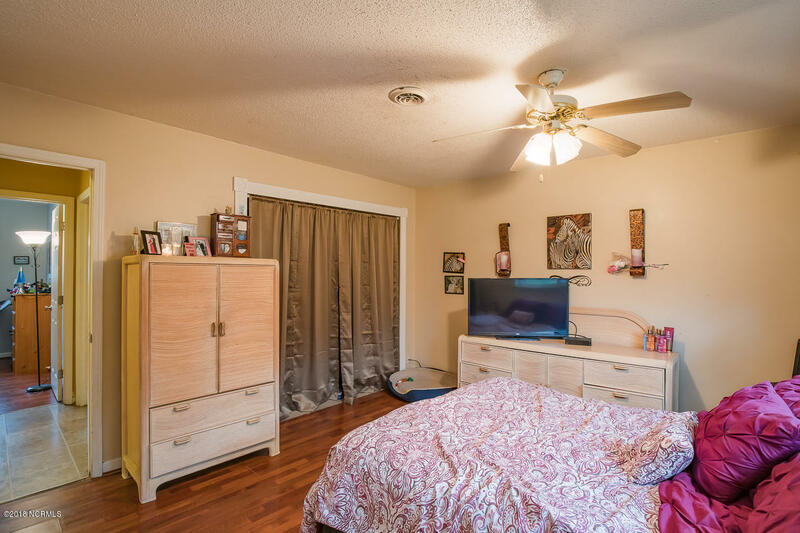 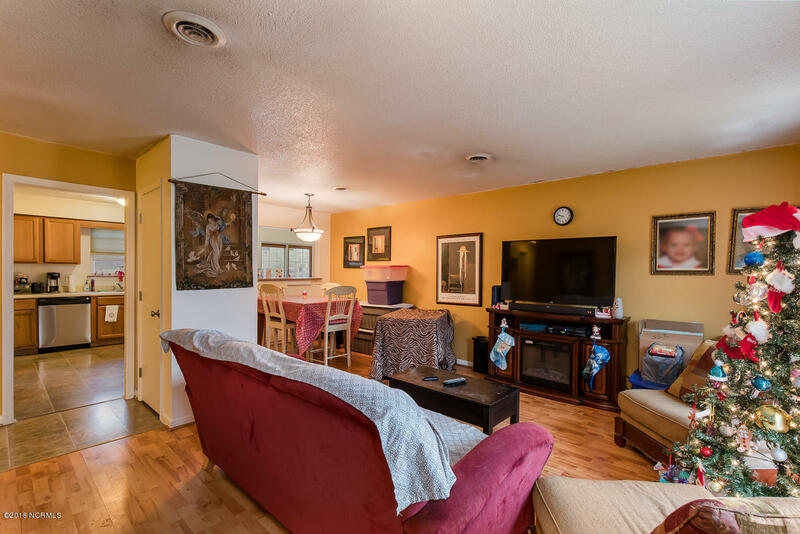 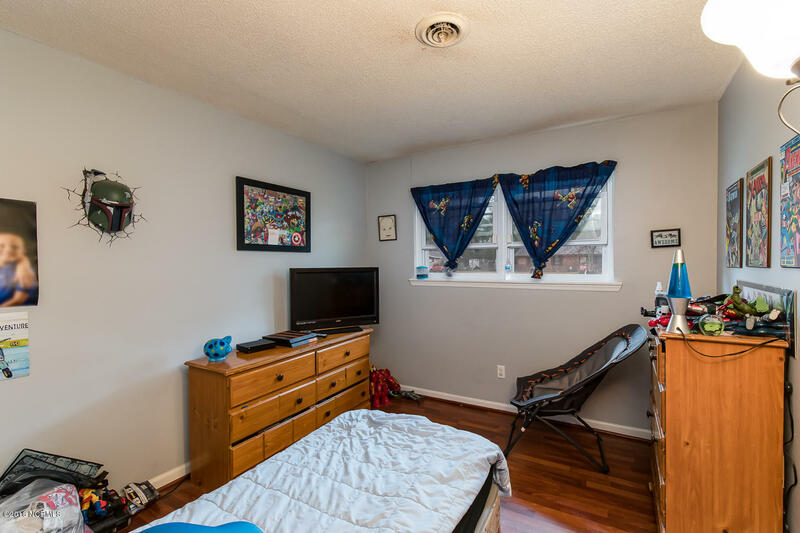 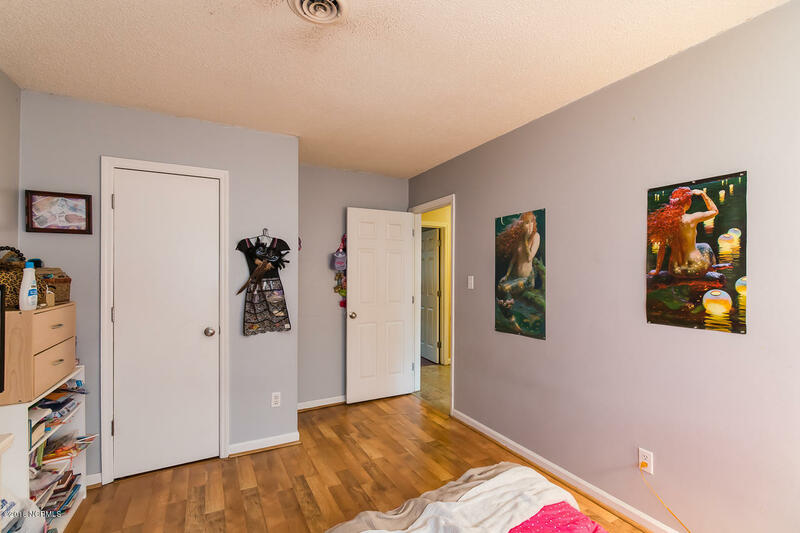 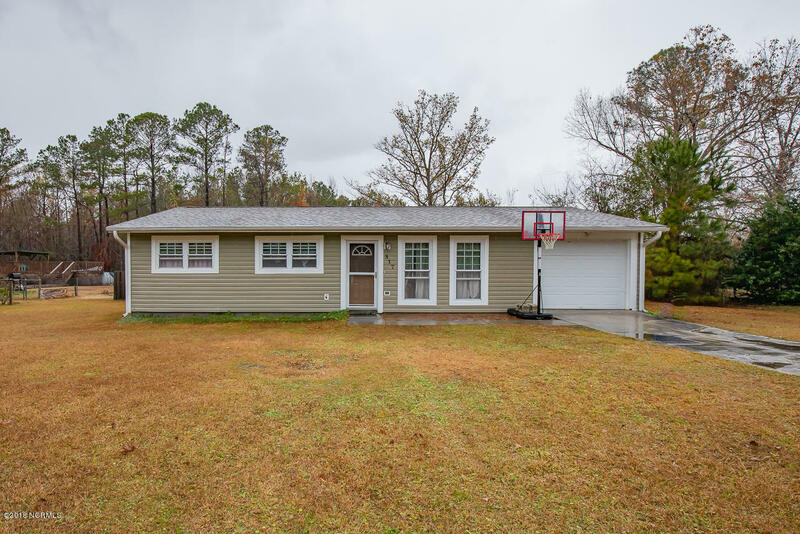 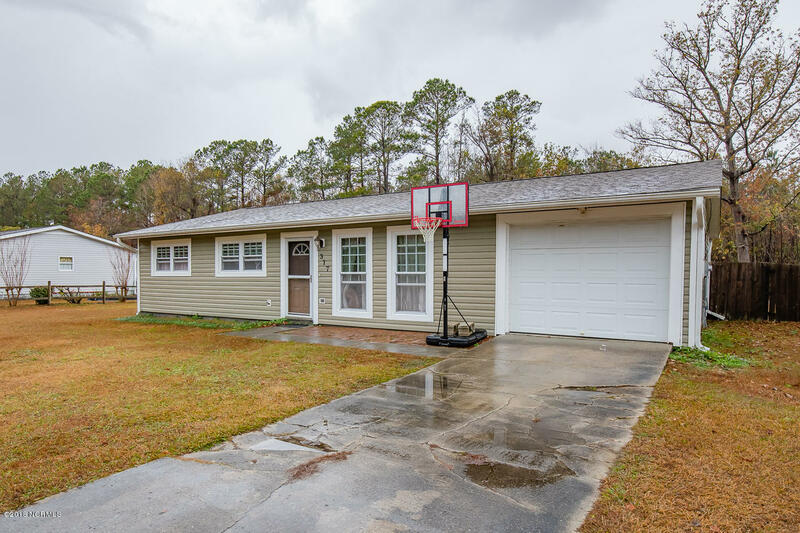 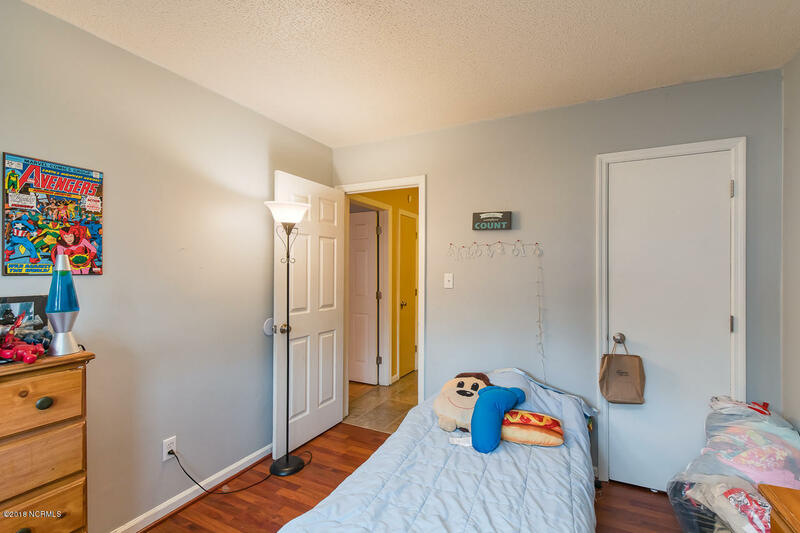 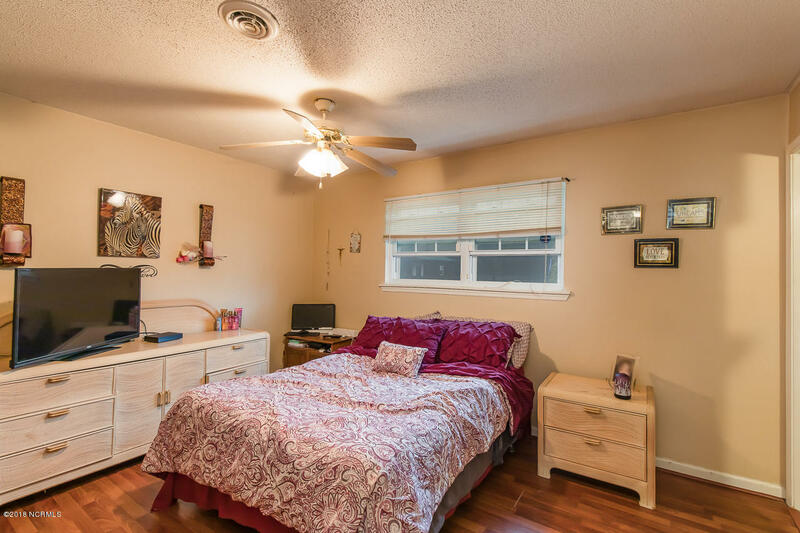 Upon entering the home you are greeted with a bright living area that includes laminate flooring that continues into the dining room and bedrooms! 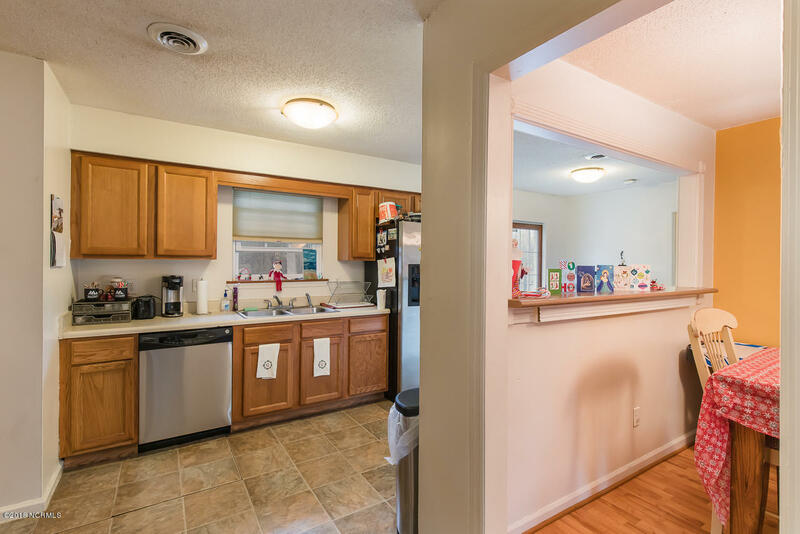 The living room flows perfectly into the formal dining area and has a convenient pass through to the kitchen and eat in area, making entertaining for any occasion a breeze! 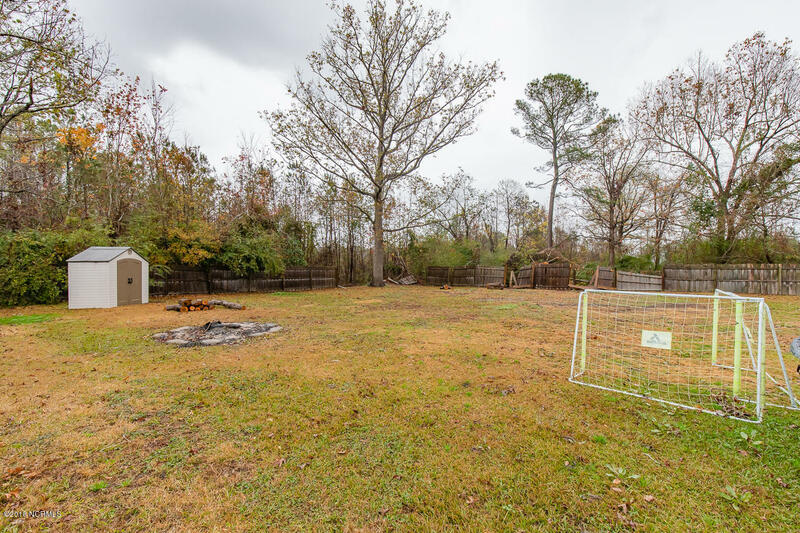 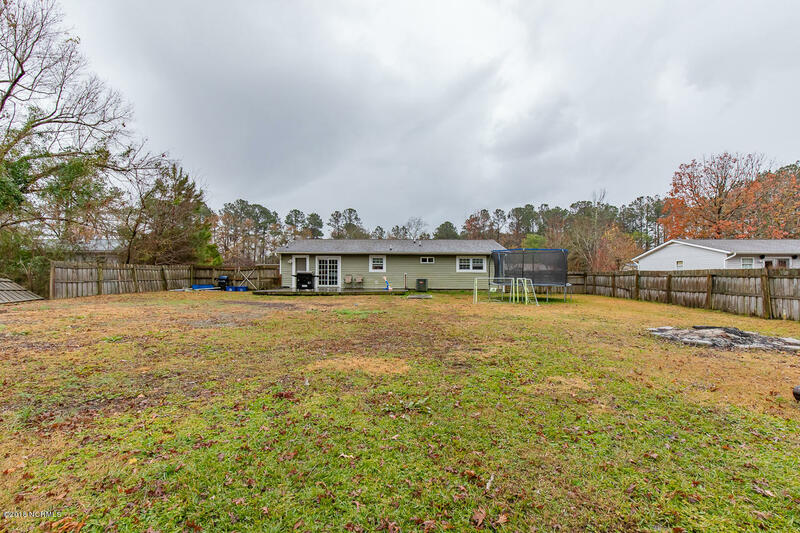 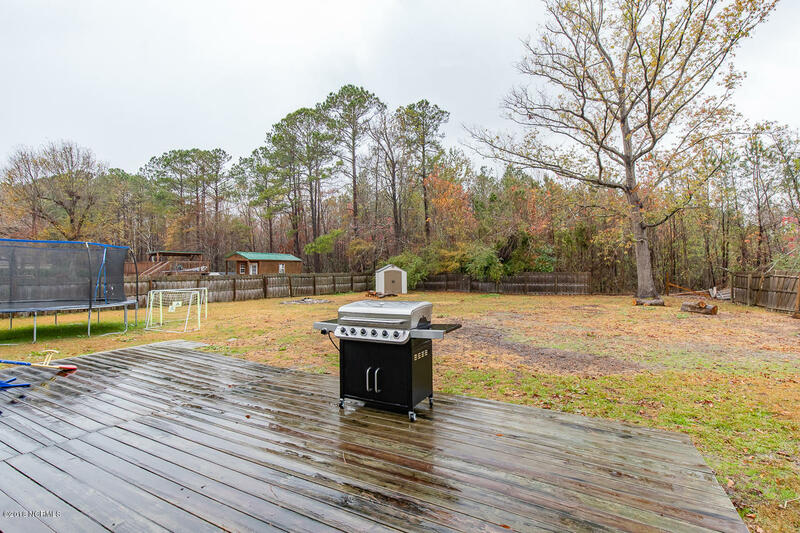 You'll love the sliding door that leads to the spacious deck and backyard with just under 1/2 acre, giving you plenty of space for those summer BBQ's! 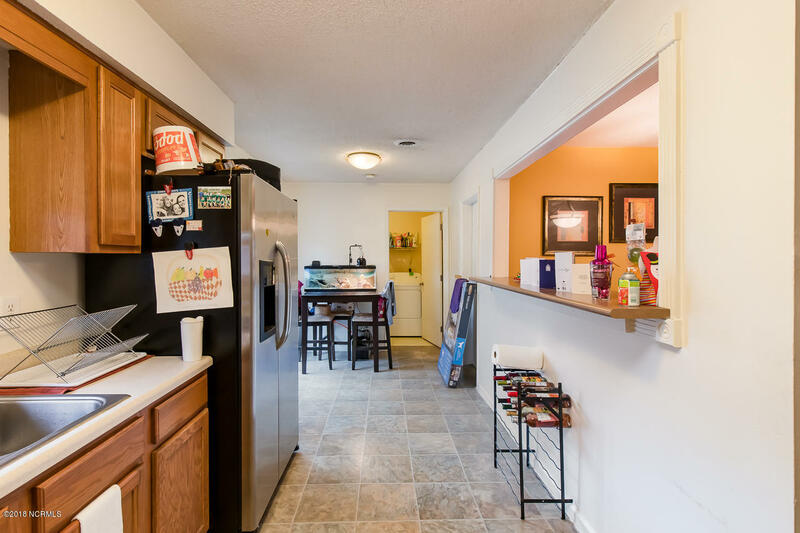 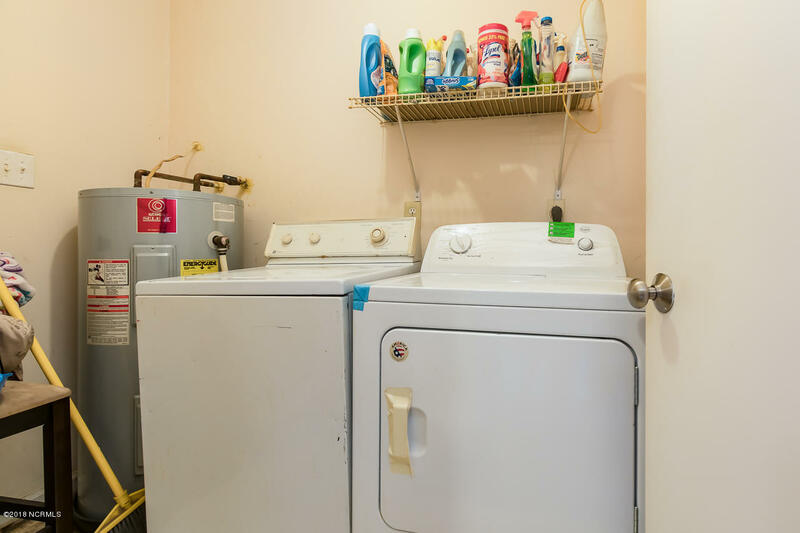 You'll also appreciate the laundry room and attached 1 car garage, making grocery unloading a breeze.